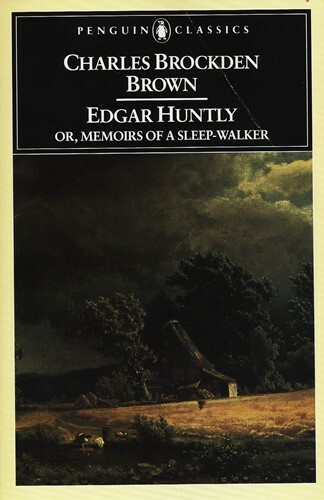 One of the first American Gothic novels, Edgar Huntly (1787) mirrors the social and political temperaments of the postrevolutionary United States. For more than seventy years, Penguin has been the leading publisher of classic literature in the English-speaking world. With more than 1,700 titles, Penguin Classics represents a global bookshelf of the best works throughout history and across genres and disciplines. Readers trust the series to provide authoritative texts enhanced by introductions and notes by distinguished scholars and contemporary authors, as well as up-to-date translations by award-winning translators. From the Trade Paperback edition.